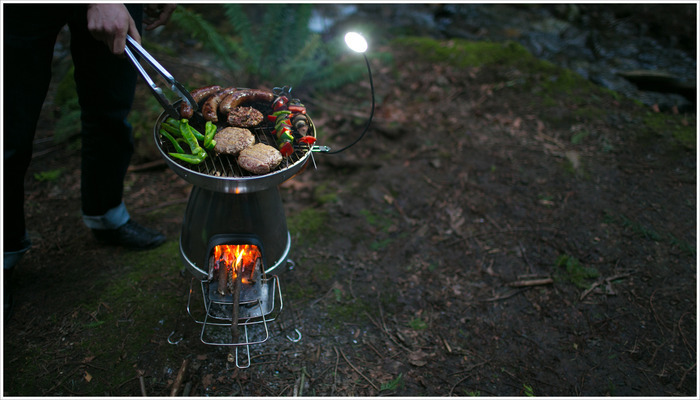 Read moreBioLite Base Camp – Turns Wood into Electricity! When it comes to smartphones, it goes without saying that having a range of models is important in the eyes of the masses, where you cater not only to the entry level, but to the mid-range as well as high end side of things. The high end aspect is always deemed to be the most competitive one in terms of hardware features and specifications, and in a field that is dominated by heavyweights such as the Samsung Galaxy S5, the upcoming iPhone, the HTC One (M8) and its ilk. 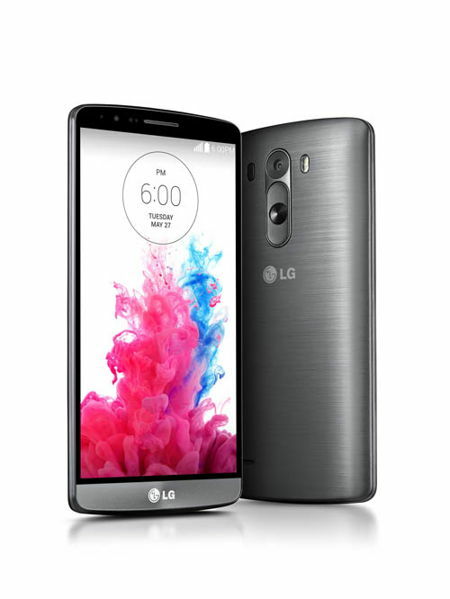 Well, this time around we have the successor to the LG G2, which would be the LG G3. 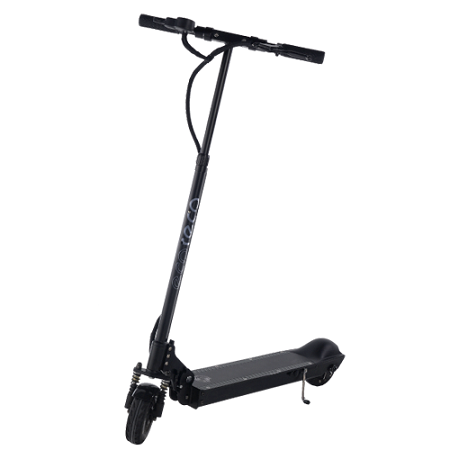 Just in case you have yet to hear of the company named Segway before, do bear in mind that they happen to be the world’s leading provider of electric personal transportation, and we have seen this particular “ride” appear across many different places, ranging from malls to zoos and other public areas to help people get around from one place to another with ease, especially those who happen to suffer from physical infirmities. 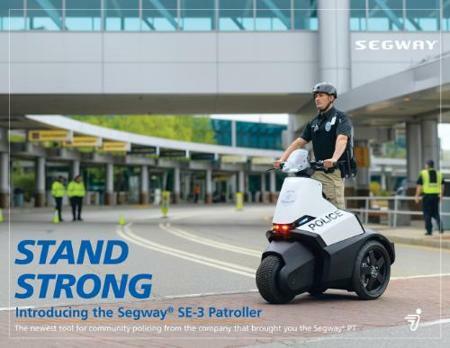 Well, this time around, Segway has something that targets the public safety market, having launched the SE-3 Patroller that will feature three wheels and carry a rather hefty base price of $11,999. So, you happen to be the only one remaining in your family who has yet to make the jump over to the smartphone universe? Well, considering the myriad of choices that are available to the masses at this point in time, we do not blame you. 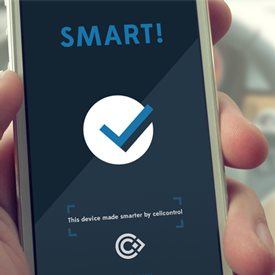 There are way too many hardware manufacturers out there with a slew of devices, that you would be spoilt for choice. Samsung has their waterproof line in their latest flagship with the Galaxy S5 and Galaxy S5 Active, while the upcoming LG G3 is a charmer in all aspects. Nokia is flying the Windows Phone flag really high with their advancements in camera technology, while HTC is starting to gain consumer trust again with their HTC One M8. 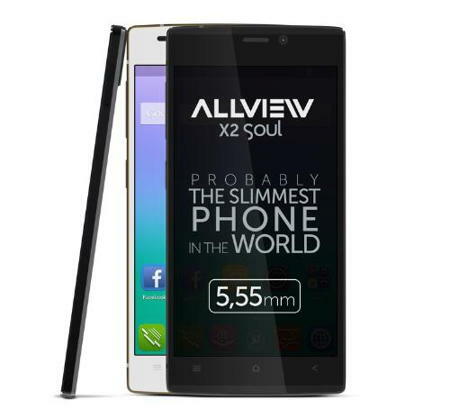 Folks in Europe, if none of the above fit the bill because you are in the market for the slimmest smartphone in Europe, then you would not be able to go wrong with the Allview X2 Soul.